You are a fierce St. Louis Blues fan who loves to go all out all the time. 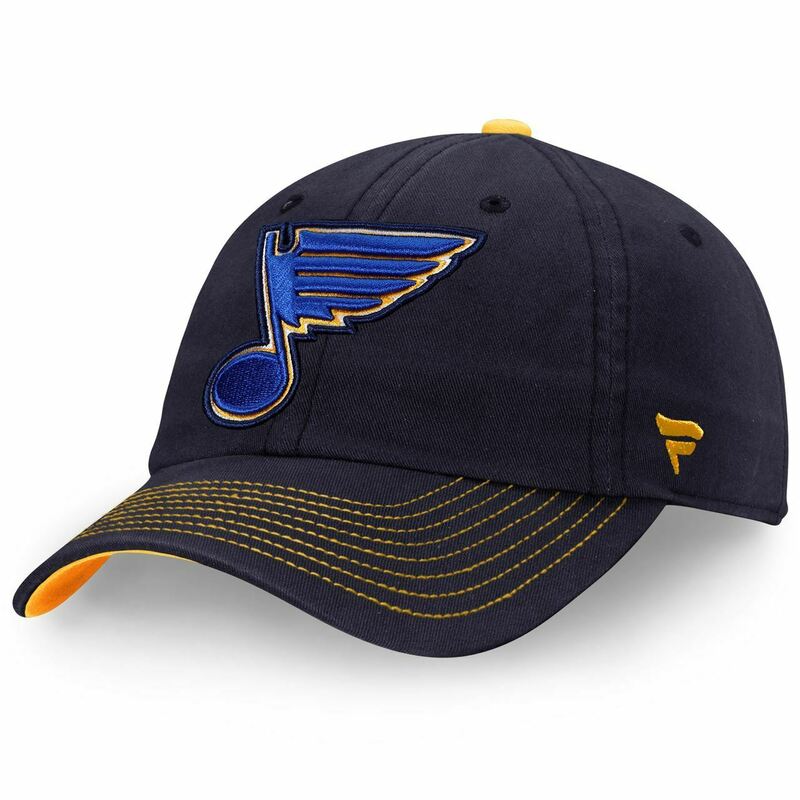 Now you can express your high level of loyalty by getting this St. Louis Blues Fanatics Branded Coaches Cap Adjustable Hat from Fanatics Branded. This cap features vivid St. Louis Blues graphics, perfect for highlighting your ardent team pride.